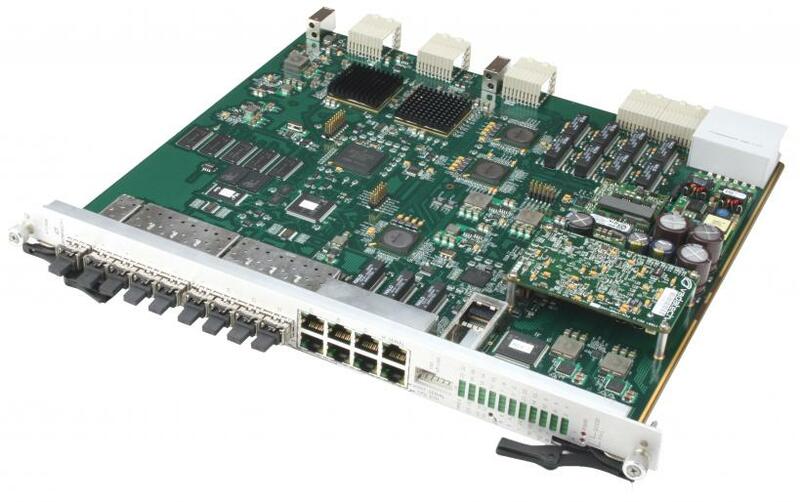 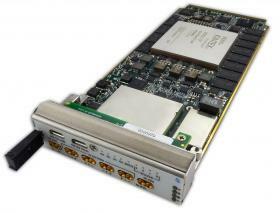 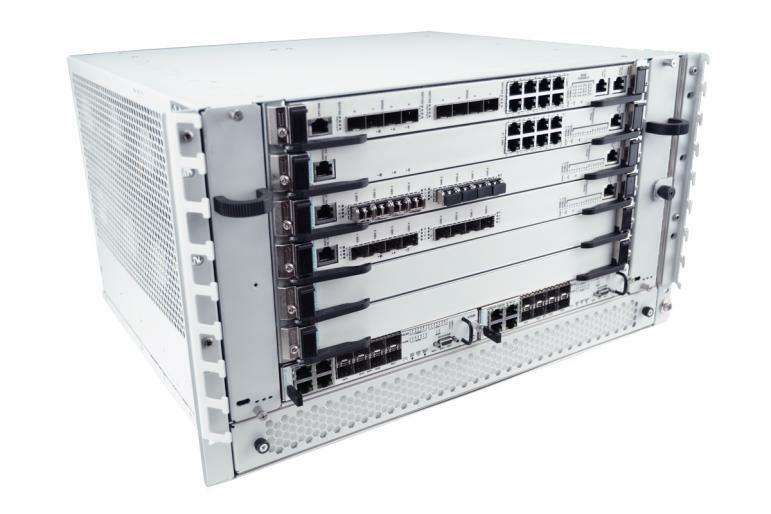 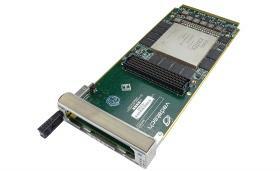 The ATC115 is the VadaTech next generation Advanced Telecom Computing Architecture (AdvancedTCA) carrier which allows for the integration of two PCIe cards into the AdvancedTCA environment. 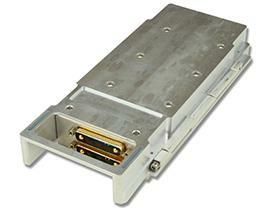 The two PCIe slots are independent . 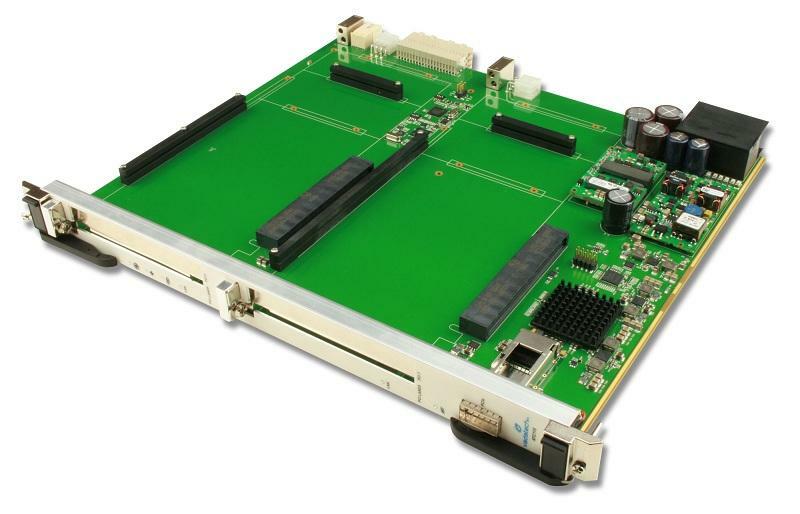 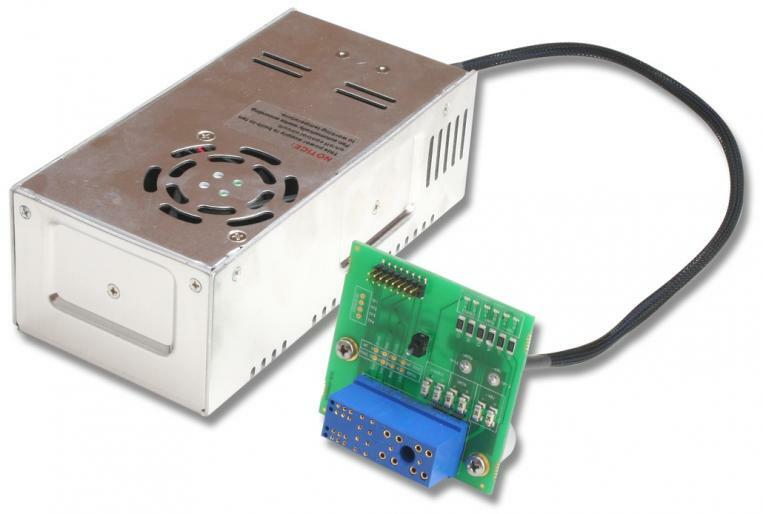 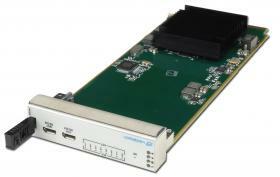 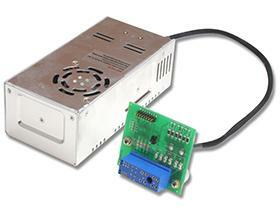 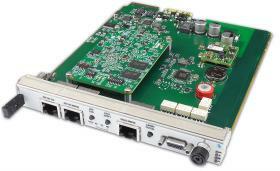 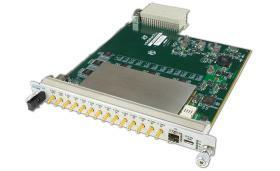 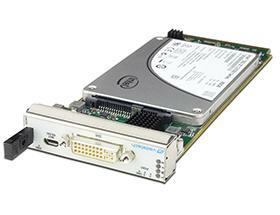 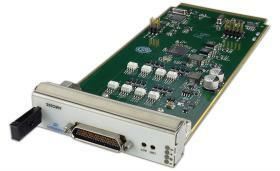 The ATC115 has a PCIe up/down port to interface to other Blades or VadaTech products, such as the ATC114/ATC115/ATC116/118/119,PCI113 or AMC113. 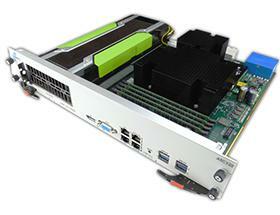 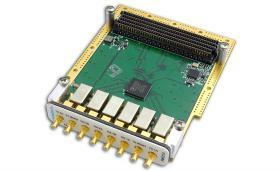 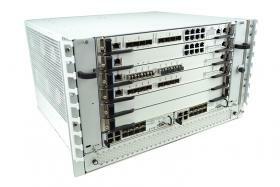 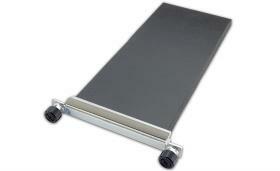 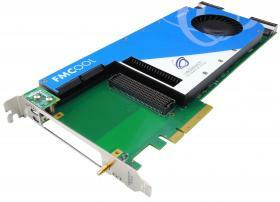 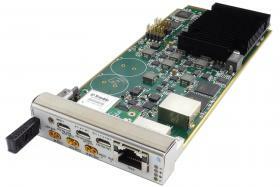 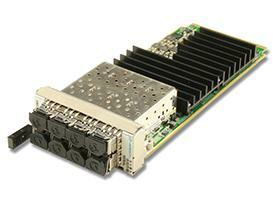 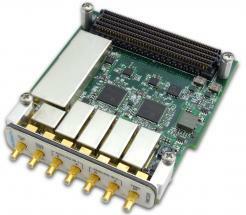 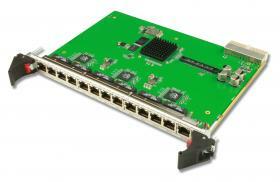 This modular approach allows widely available PCIe form factor boards to be integrated into an ATCA chassis. 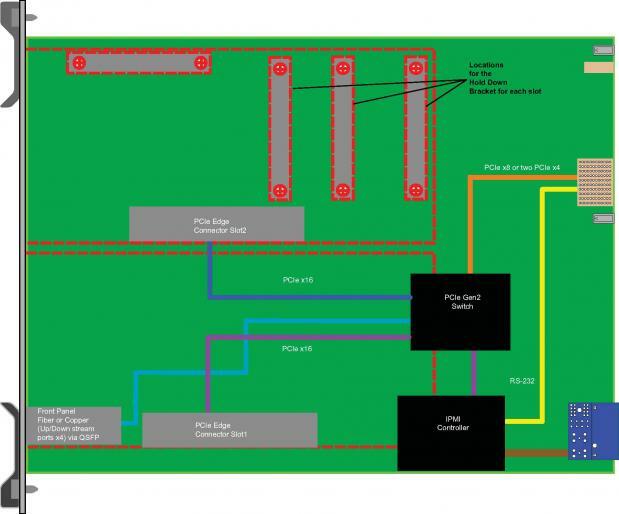 The IMPI management implements FRU management,thermal, E-keying, etc.